The power of story is undeniable. Story connects all of our feelings and emotions, entwining them together to invoke action. 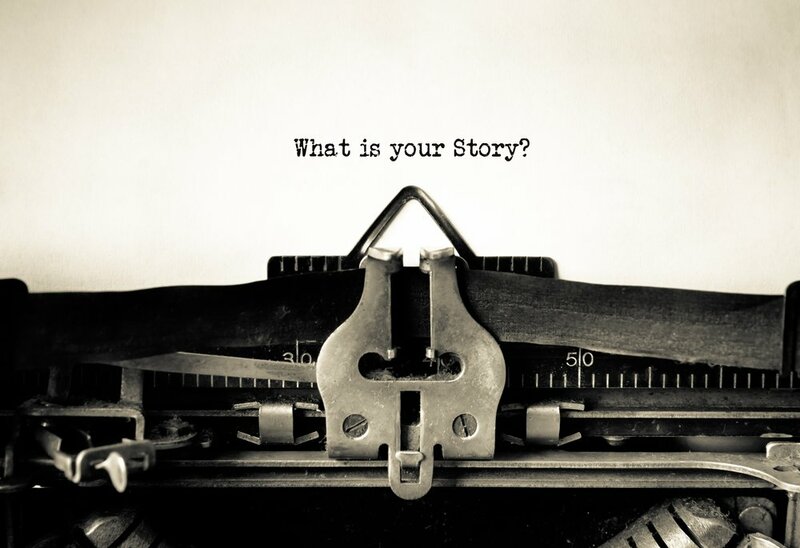 Understanding your corporate story and having the ability to connect your story to others is critical to sustaining success. Understand the importance of story to whole of your organization.